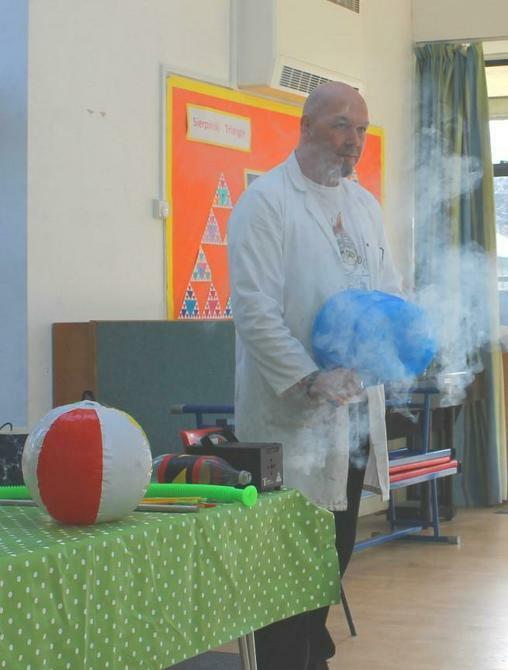 To celebrate National Science Week, we invited Sublime Science to Dorney School on Tuesday 13th March 2018. 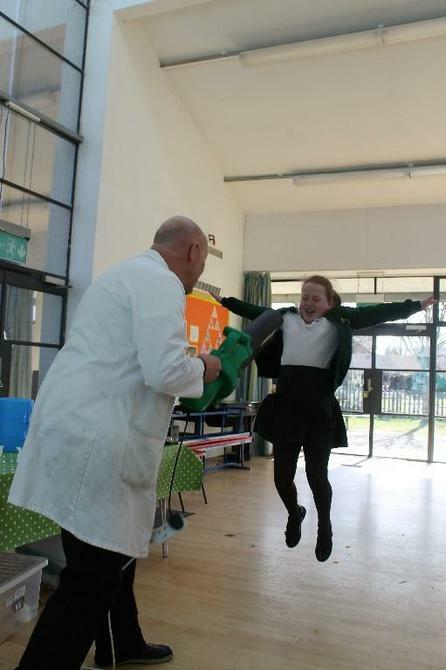 Dr Shaky had so many exciting Science investigations up his sleeve, almost like a magician. 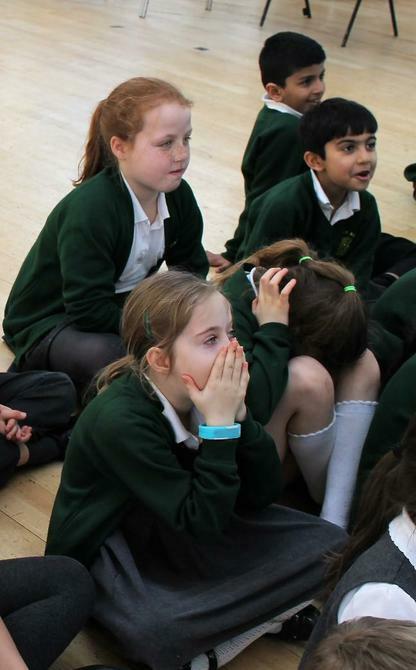 We have learnt so much and each year group experienced something related to a current or previous topic e.g. sound, materials, electricity and forces. 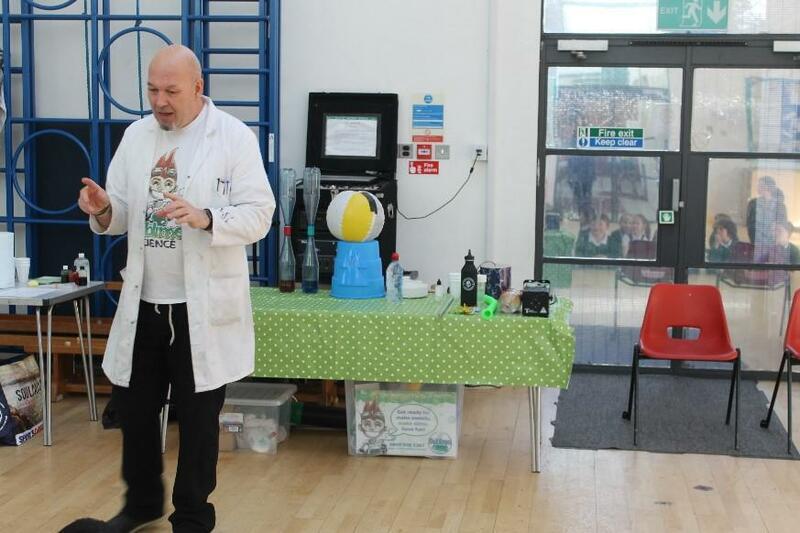 Dr Shaky explained irreversible change in materials through his powder into gel ‘cups trick’ as well as the very popular SLIME making activity. 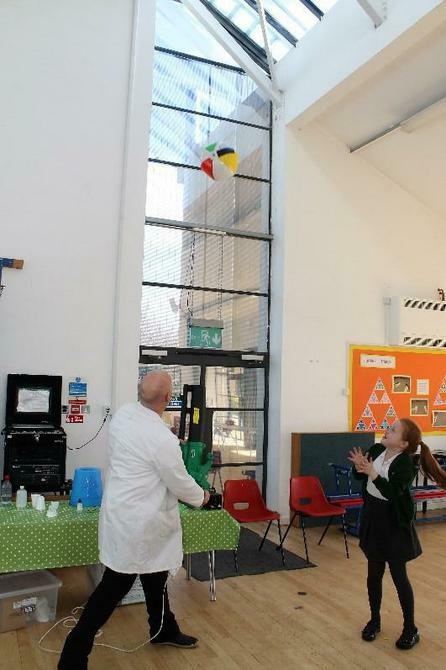 He could not succeed in making a single child fly, using his ‘anti-gravity machine’ as gravity kept them safely on the ground, to the disappointment of some very brave children who were ready to hover above their peers! 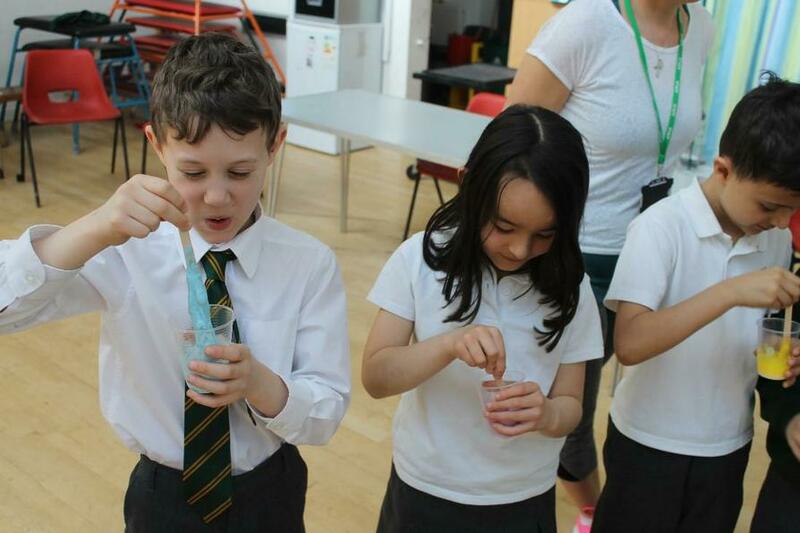 We learnt about sound-waves through all sorts of gadgets like the thunder boom, soundbar and rosin and the most popular one, the straw.